It was however with the arrival of Henry Wix as club secretary in 1851 that things really began to take shape. William Shackell died in 1854 and the lease of the fishery was transferred from his name to Henry Wix and Henry Blanchard “Members of the club on behalf of ourselves and the other members”, in 1856. Henry Wix was a bookseller with a shop at number 41, New Bridge Street, Blackfriars. His brother, William, also a member, was clerk to the governors of St Bartholonew’s Hospital. Their father, Samuel, a famous Victorian divine, was vicar of St Bartholonew’s the Less and hospitaler (chaplain) to the hospital. Henry continued as secretary until 1874. 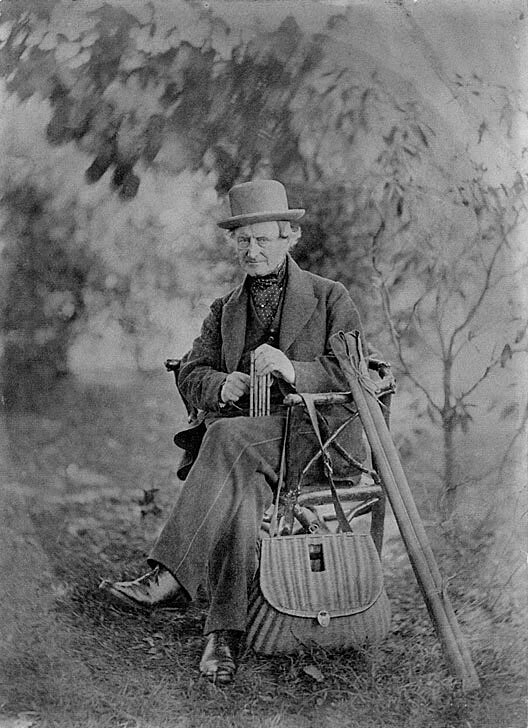 He fished the Lea for fifty years and from a record of notable catches from 1851 to 1870 – a mere nineteen years – his bag included twenty-six jack, 152 1/2lb of roach, 399 perch, 444 gudgeon, eleven chub, one rudd, the only carp ever caught on the water – and no trout! On his resignation members tendered “To Mr. Wix their warmest thanks for the judgment, zeal and courtesy he had so warmly exercised for upwards of thirty-five years in the management of the Fishery”. He continued as a member until his death on March 27, 1881, at Walthamstow and was buried at Chingford Old Church. He was seventy-seven. Henry Wix was only one of the many London members of the club with notable addresses in Regent Street, Cavendish Square, the Strand and Lombard Street. 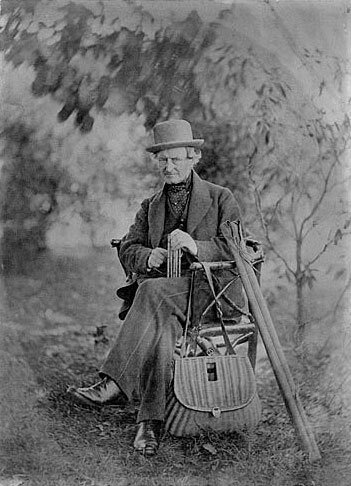 Fred Remnant who caught a 6 1/2lb trout in 1851, where the River Ash enters the Lea, was a bookbinder and W. Carbonell a wine merchant. Up to World War Two the membership was liberally sprinkled with MPs, officers of the services including an admiral and a lieutenant colonel, doctors, lawyers, knights etc. A.H. Debenham was town clerk of St Albans and captained St Albans Cricket Club. E.B. Barnard was MP for Kidderminster and vice chairman of the Lea and Thames Conservancy Boards. A.G. Sanderson of port fame lived at Presdales now a comprehensive school.